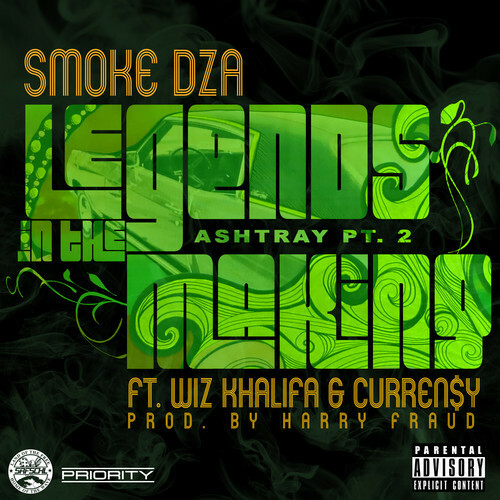 Smoke DZA is back in the mix today with his biggest single yet titled “Legends In The Making” featuring fellow pot enthusiasts Wiz Khalifa and Curren$y. The track is set to be featured on DZA’s forthcoming, Smoke Zone Achieved, album which is currently in the works and due out some time early next year. 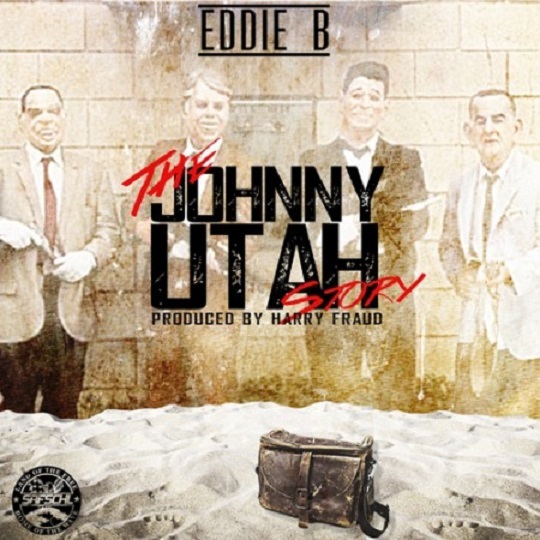 Take a listen to the smooth Harry Fraud produced track which showcases plenty of braggadocios and pro-marijuana rhymes. 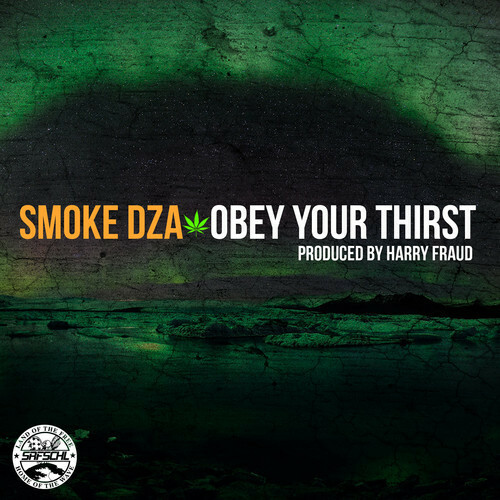 Harlem’s Smoke DZA links up with Surf School producer Harry Fraud for a new hypnotizing song titled “Obey Your Thirst.” The ominous instrumental provides the perfect platform for the Kush God as he slows things down and spits some lean inspired rhymes where the rapper clarifies for listener’s he only drinks Sprite when it’s mixed with lean. Take a listen as DZA laces the track with his signature slick street talk and reminds listeners he’s all about his paper. Jet Lifer and in-house videographer CJ Wallis delivers yet another visual and this time its in the form of a short documentary film titled “Making of The Stage.” Follow along as the New Orleans native hits the airport from his hometown and takes a quick trip to New York for a book signing at Barnes & Noble with trendy streetwear brand Diamond Supply. 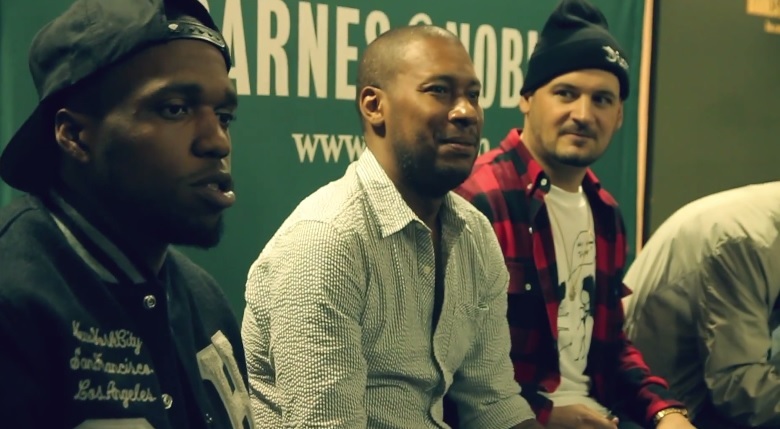 Afterwards, Wallis takes viewers behind-the-scenes as Curren$y links up with Smoke DZA and Harry Fraud for the creation of their upcoming collaborative EP titled The Stage. Watch as Spitta finally hops back on a plane to New Orleans and gives fans a peek into his busy lifestyle. 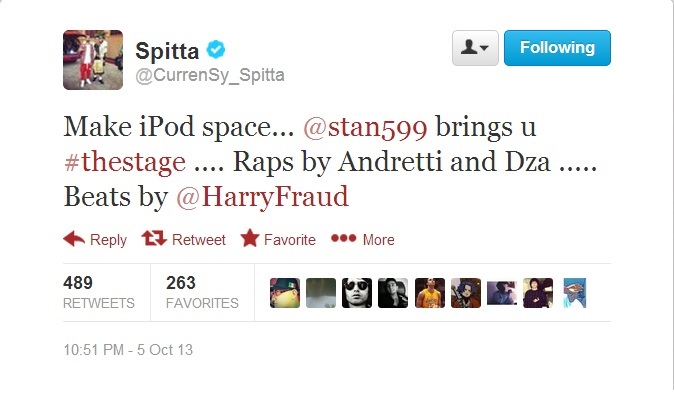 Jet Life head honcho Curren$y took to Twitter over the weekend and gave all his fans the heads up on an upcoming collaborative mixtape set to release soon with Smoke DZA and Harry Fraud. Spitta clarified the project will be titled The Stage and will boast production strictly from New York producer Harry Fraud. 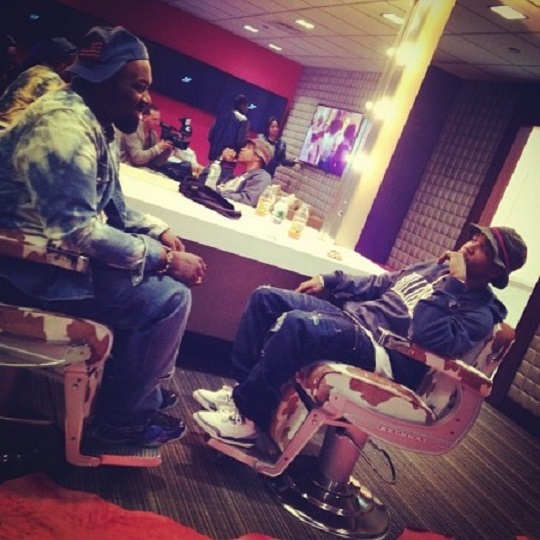 This will be the first time Curren$y and Harlem native Smoke DZA release a full mixtape together. 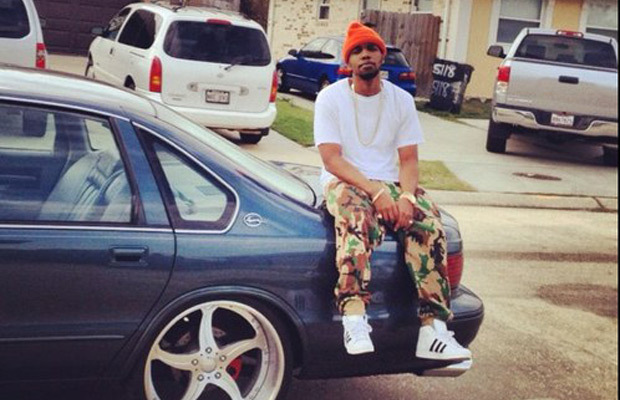 Though he just released his new compilation mixtape with his Jet Life crew entitled Red Eye Mixtape, the hot spitta keeps the freebies coming with “Audio Dope 4.” The track also features production from New York producer Harry Fraud who the New Orleans native has had successful collaborations with in the past. Take a listen below to hear Curren$y’s introspective raps over the silky smooth and mellow production which embodies somewhat of a Jay Z “Lost One” vibe.